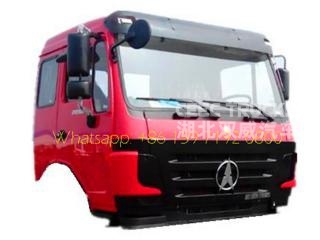 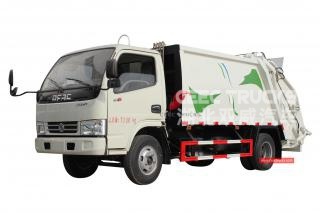 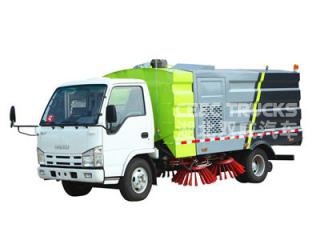 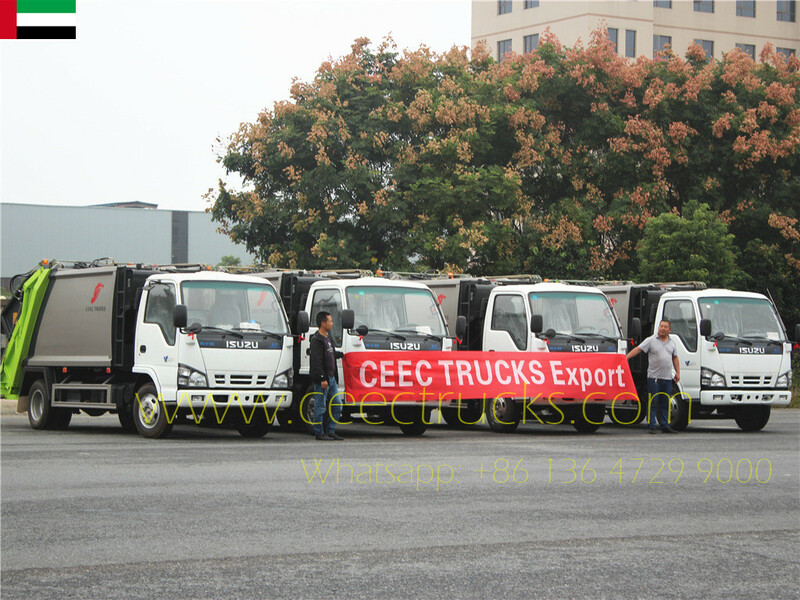 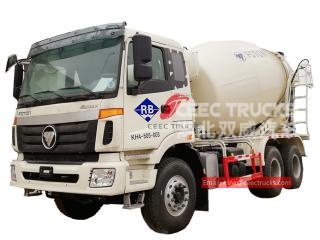 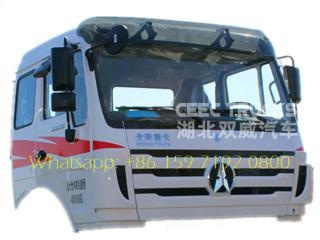 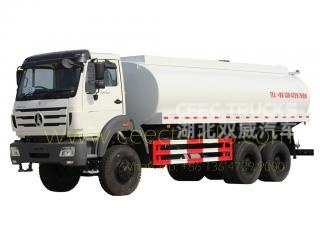 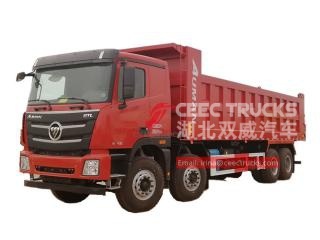 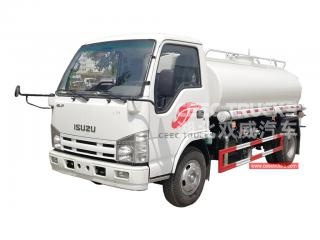 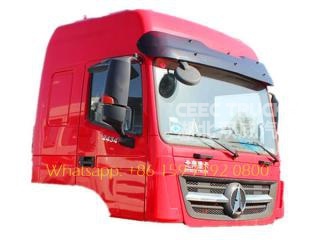 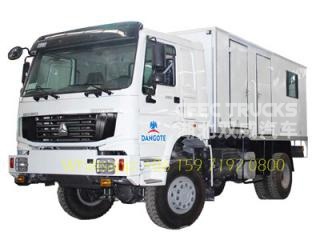 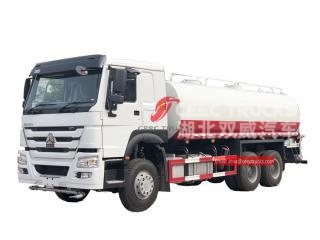 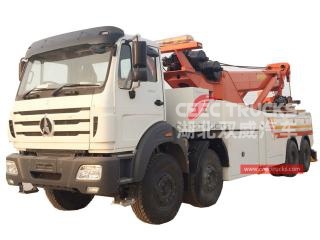 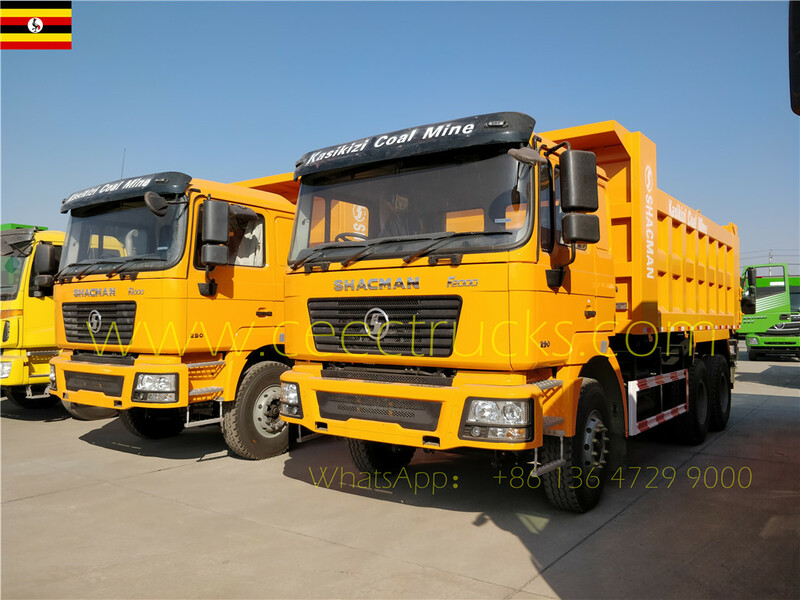 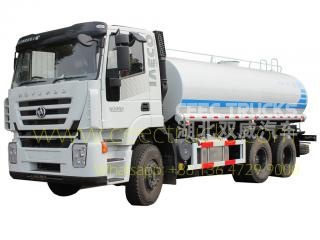 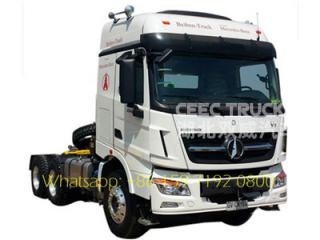 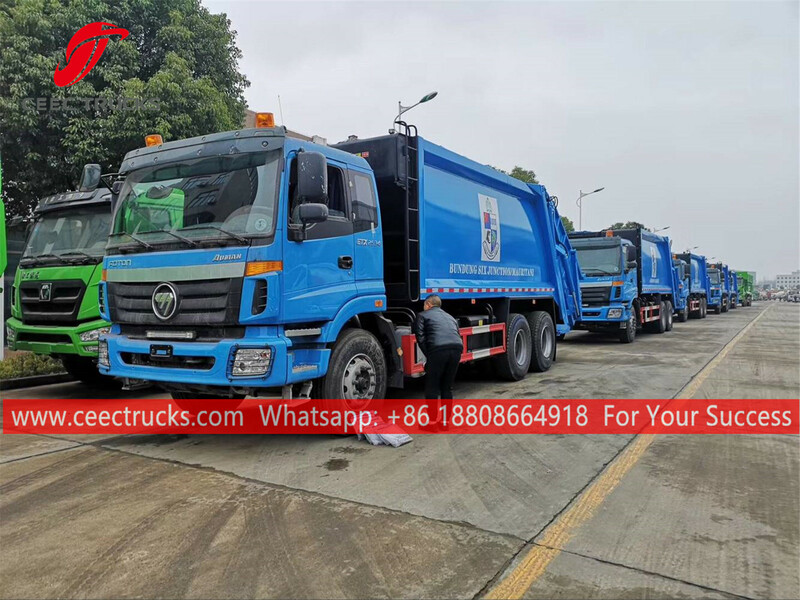 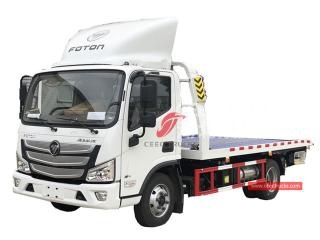 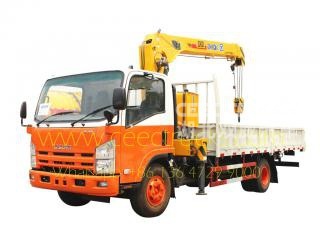 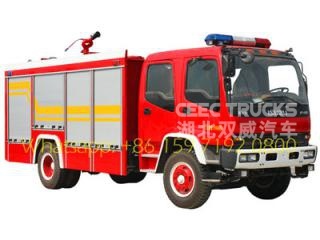 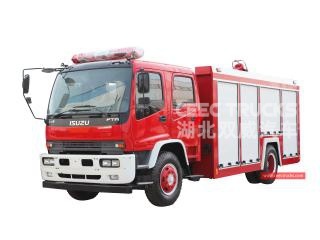 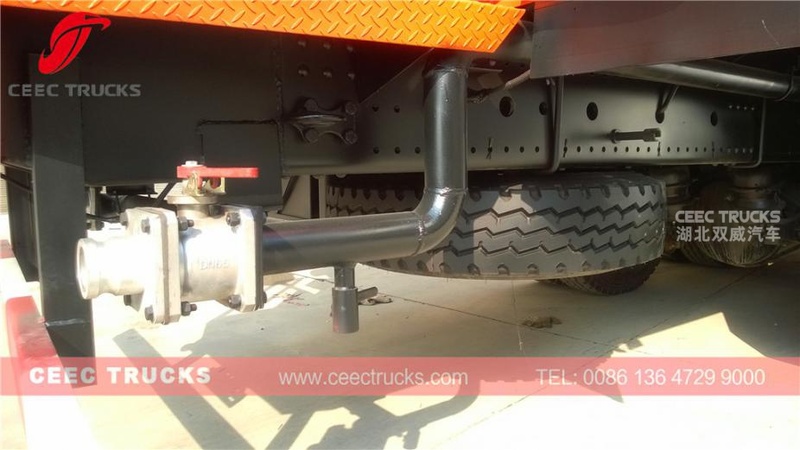 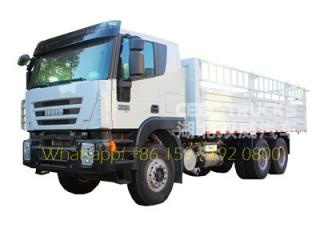 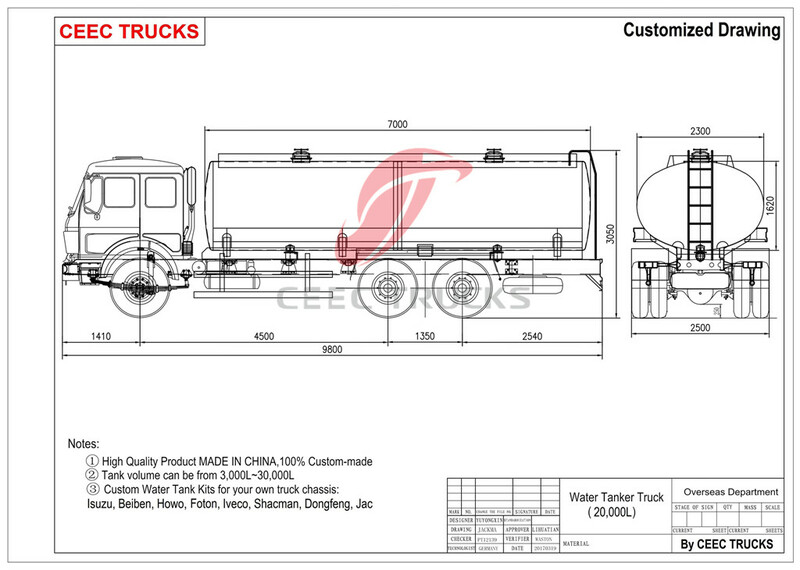 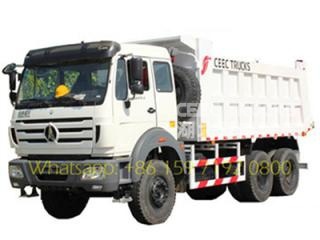 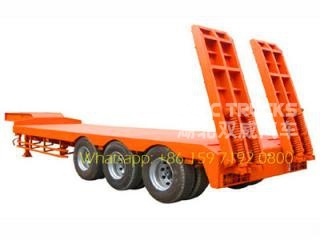 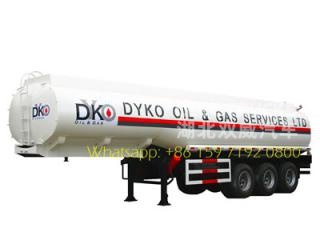 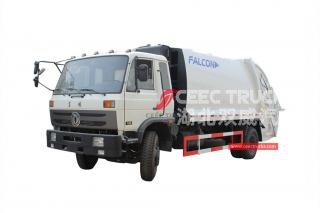 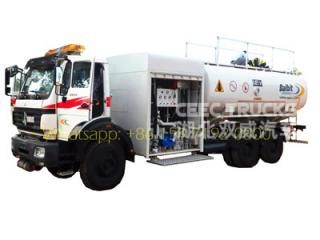 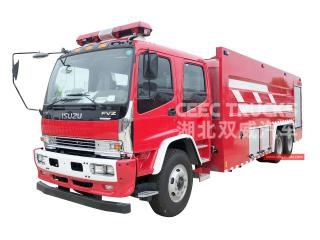 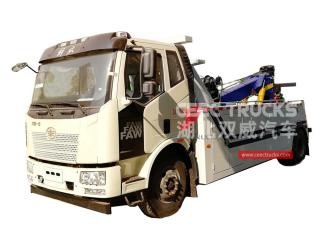 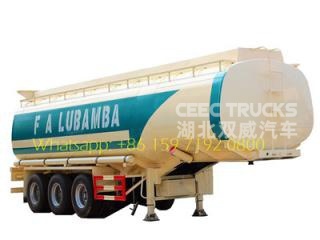 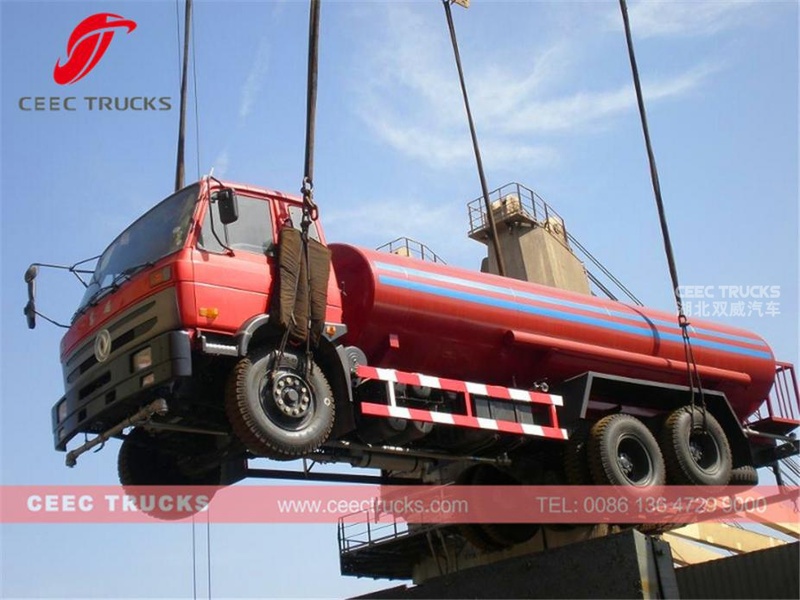 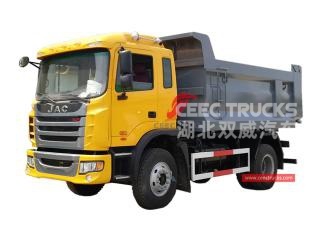 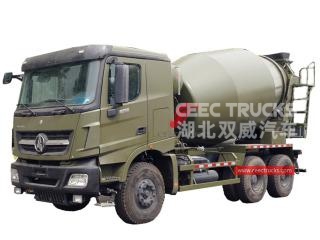 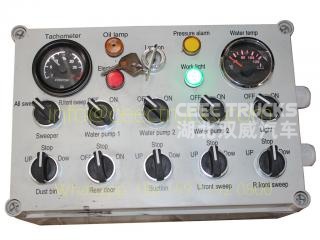 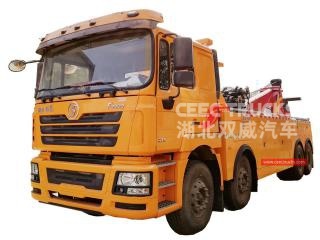 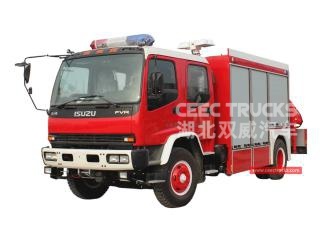 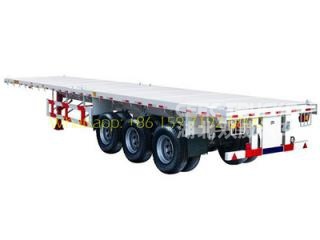 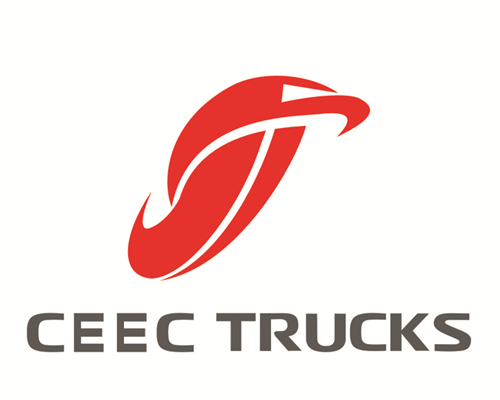 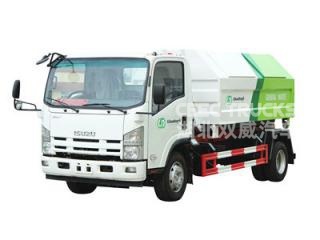 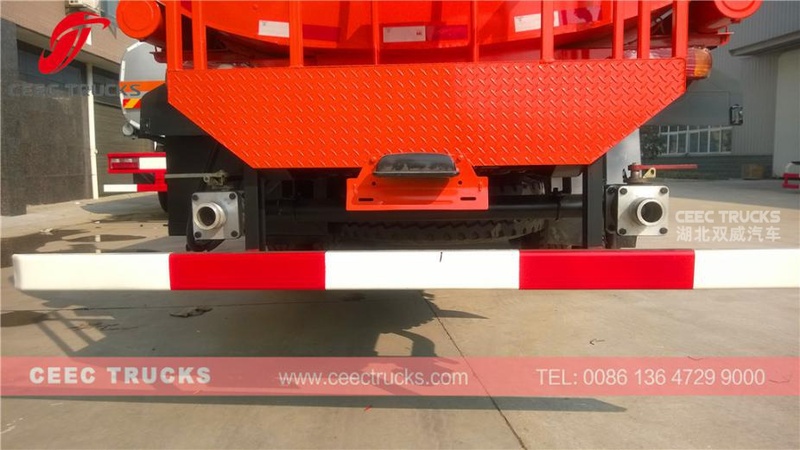 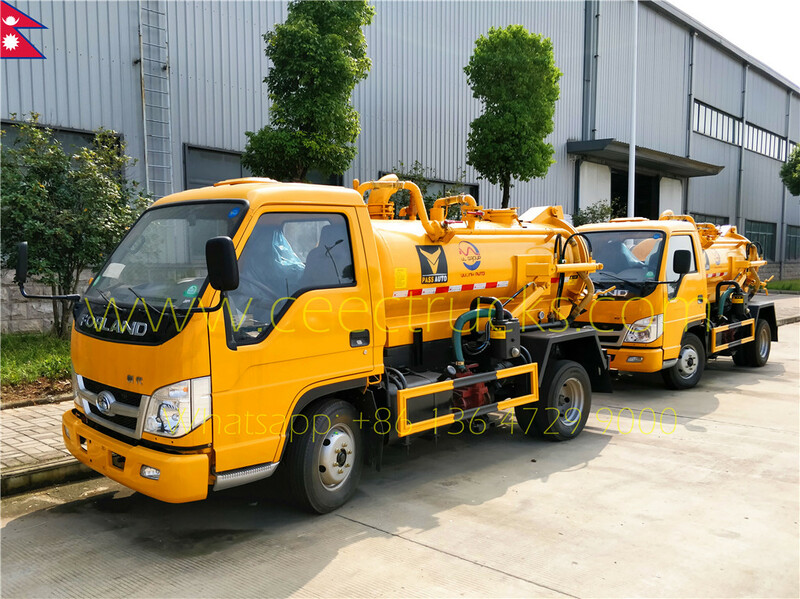 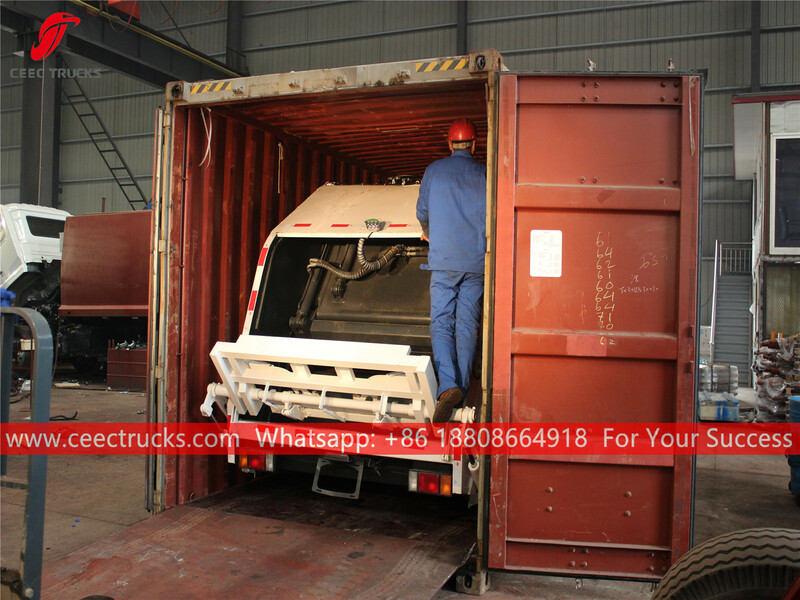 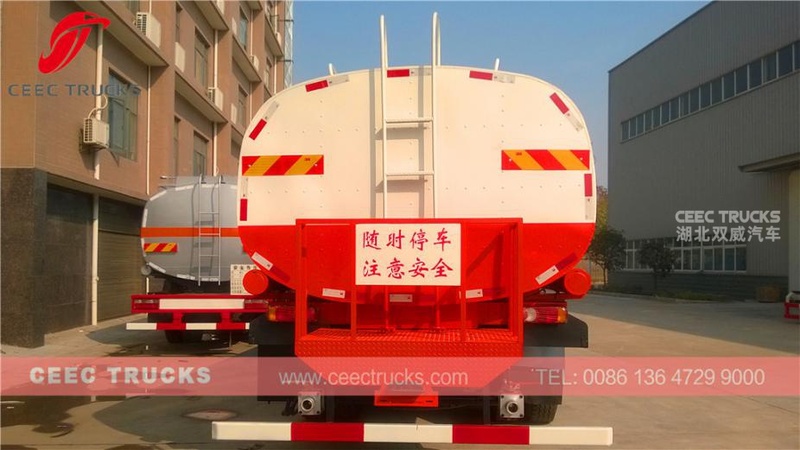 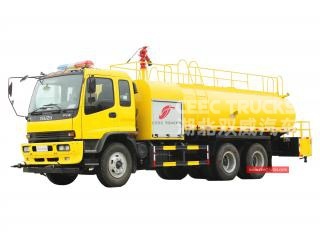 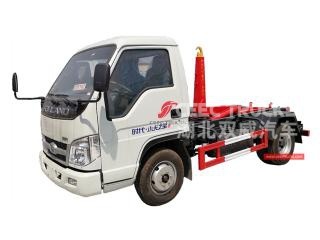 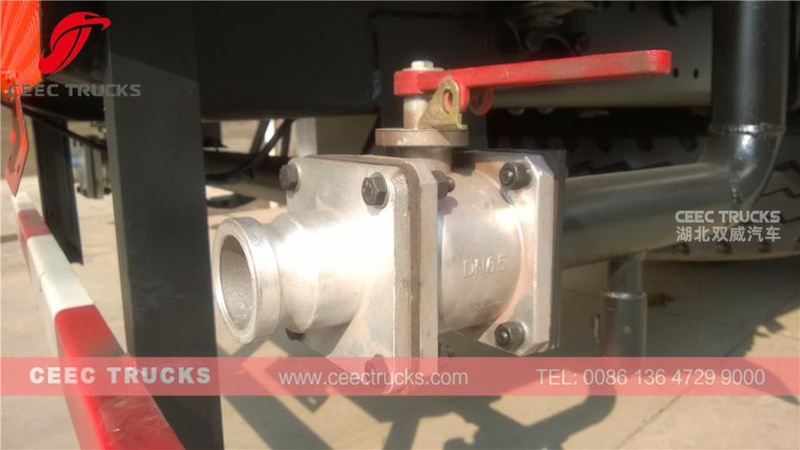 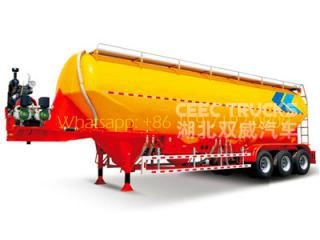 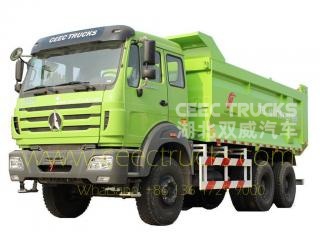 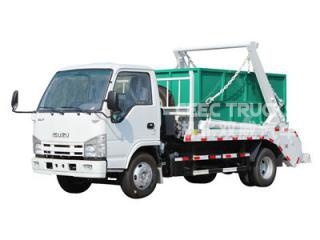 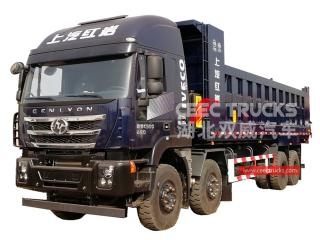 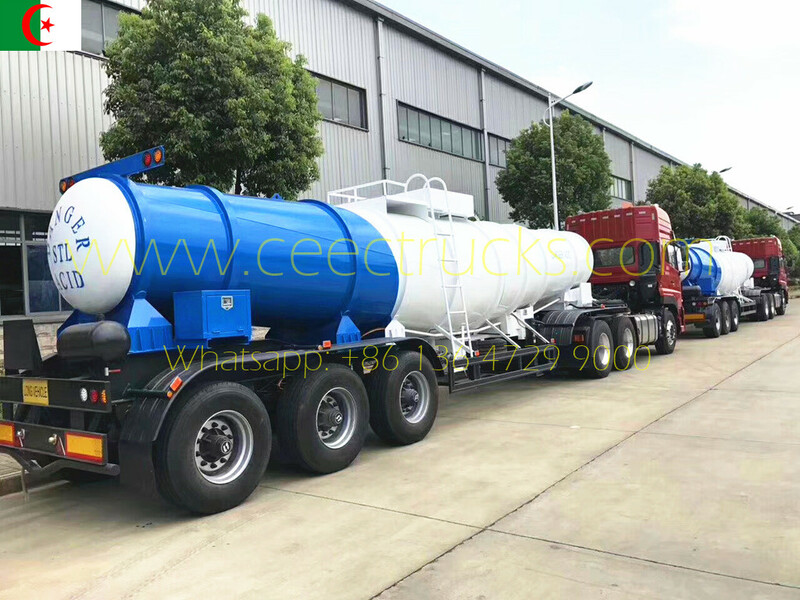 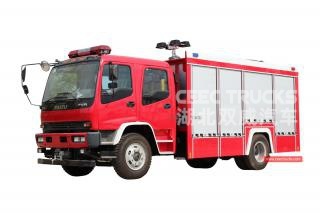 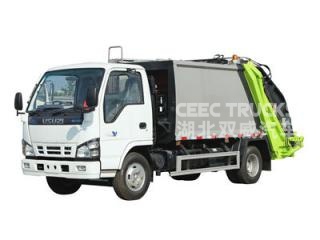 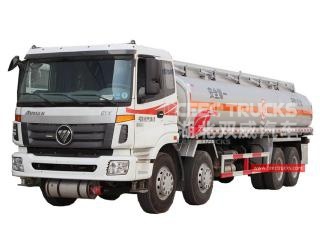 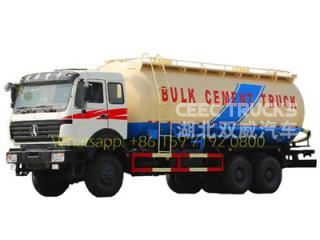 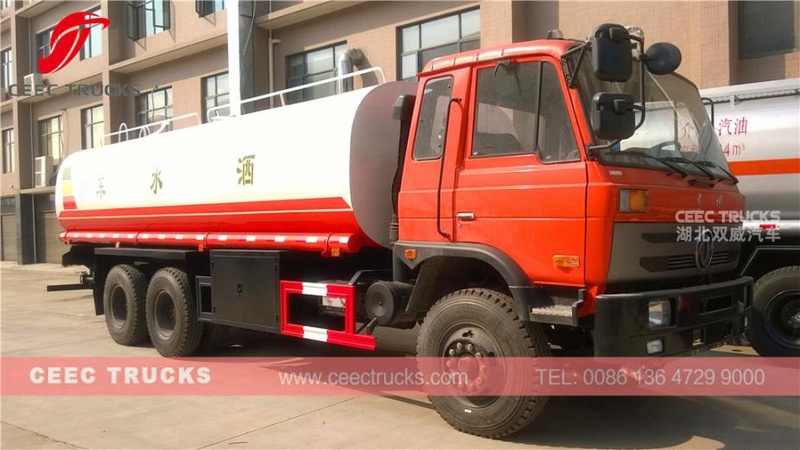 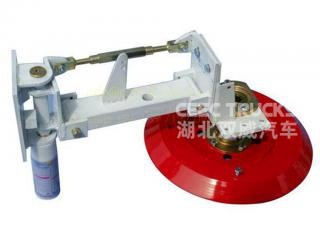 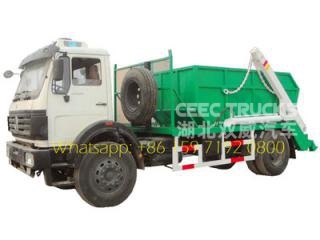 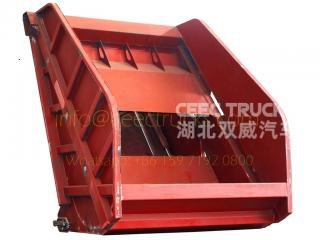 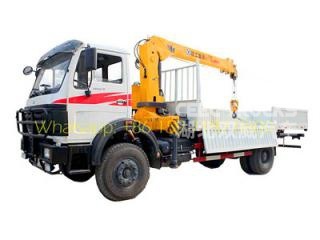 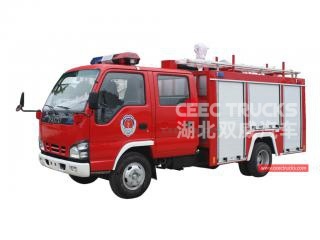 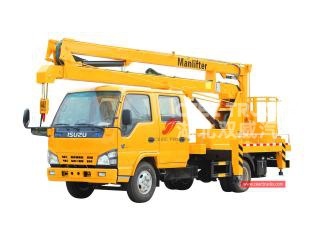 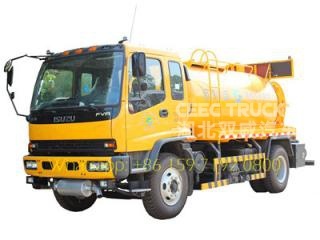 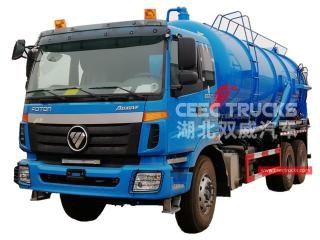 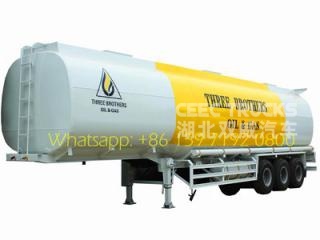 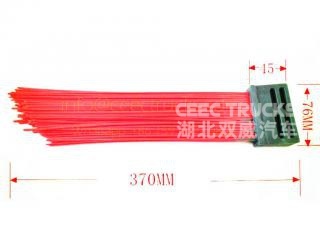 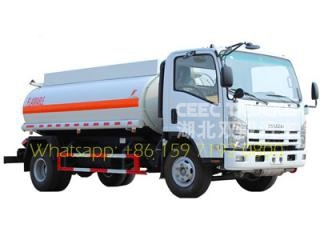 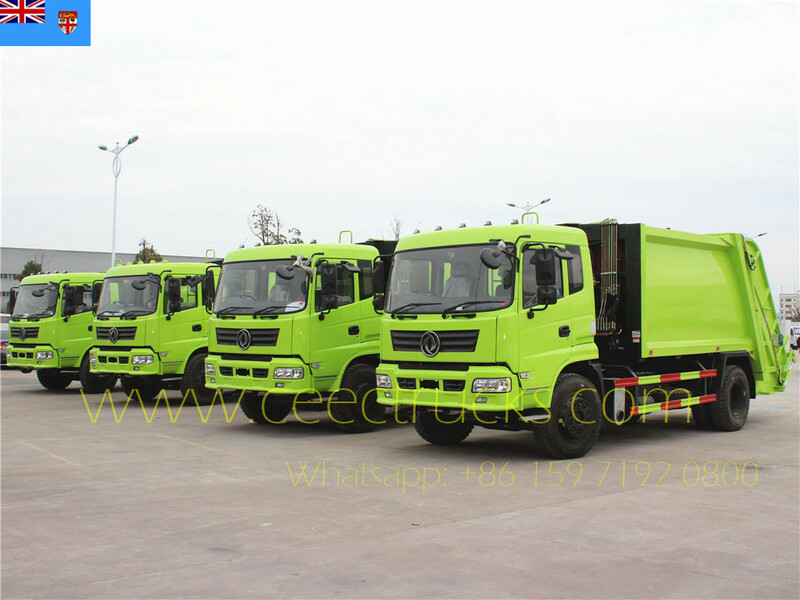 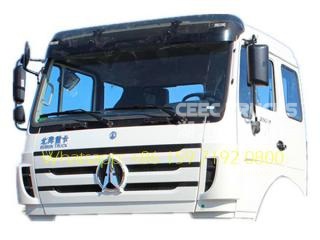 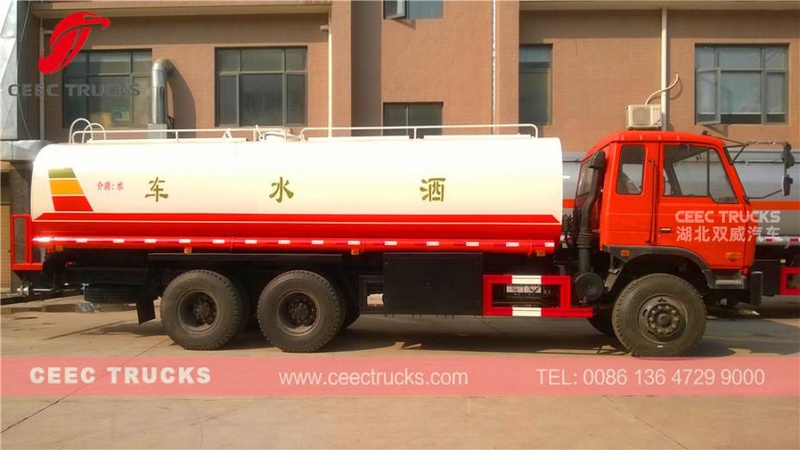 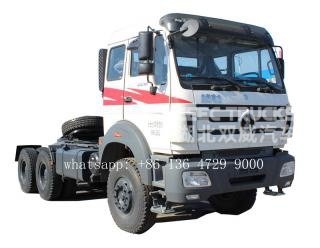 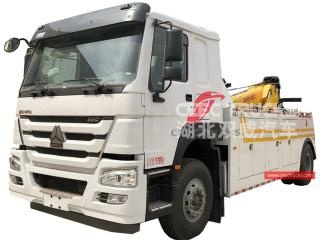 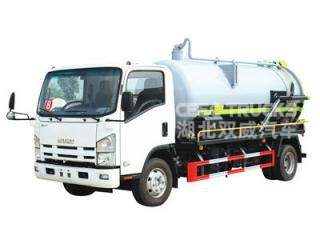 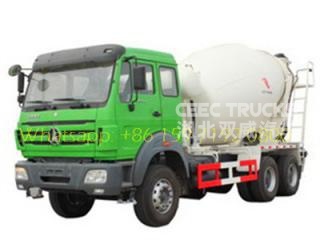 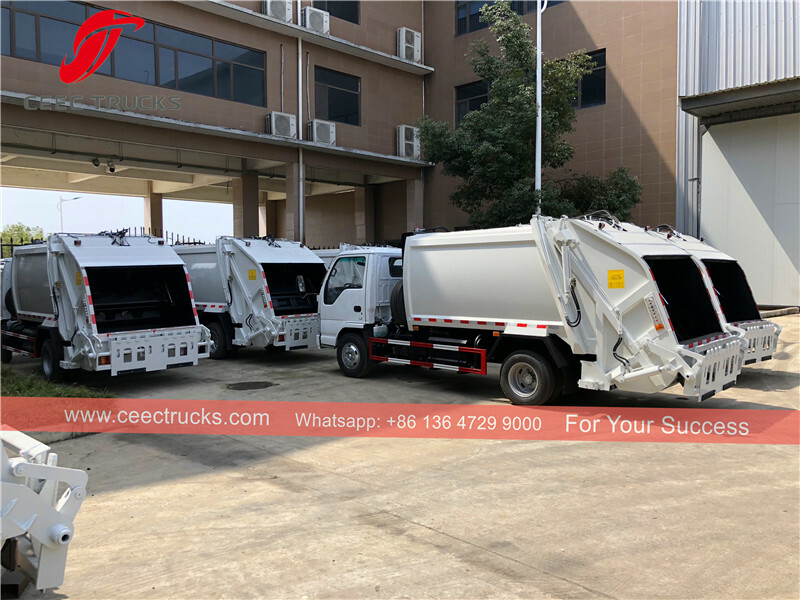 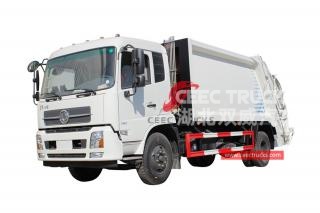 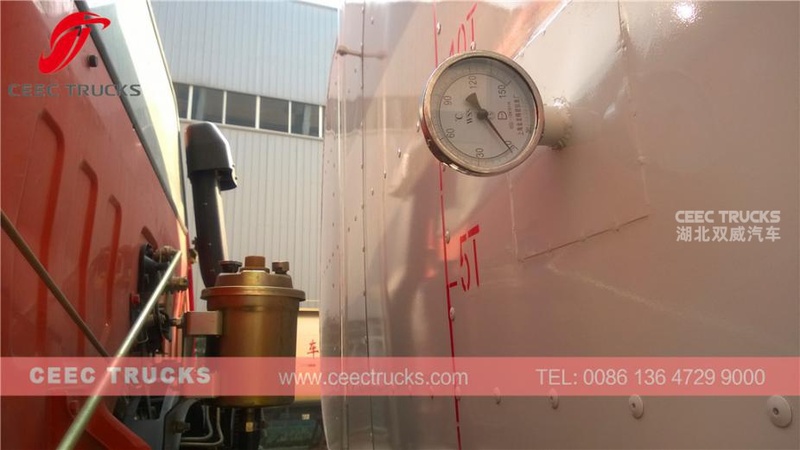 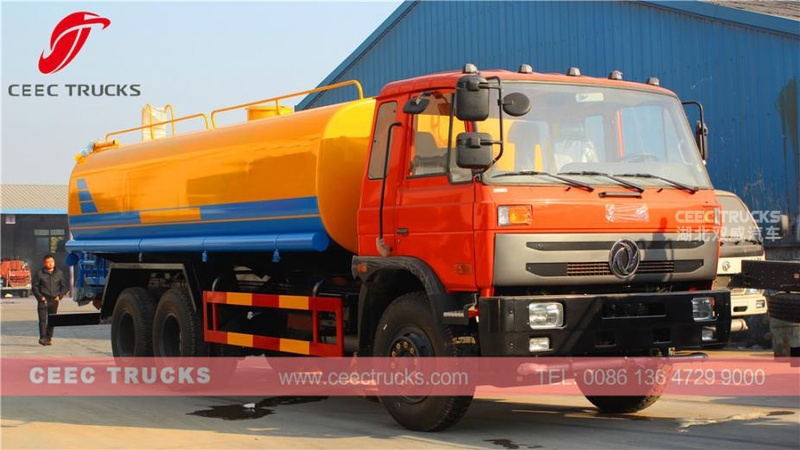 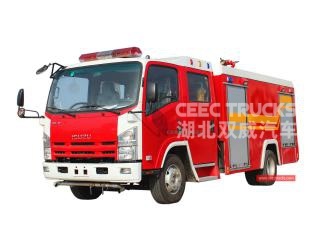 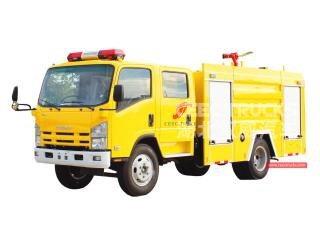 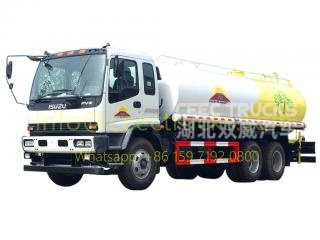 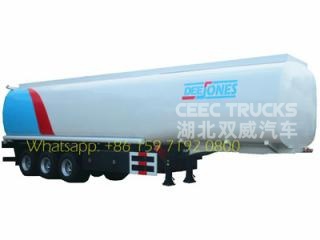 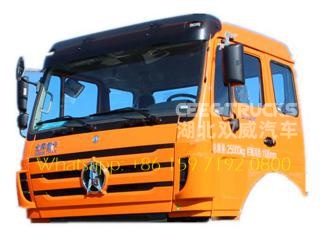 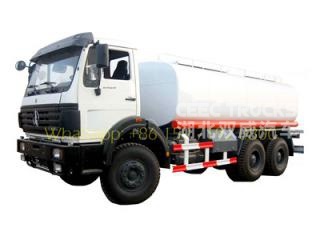 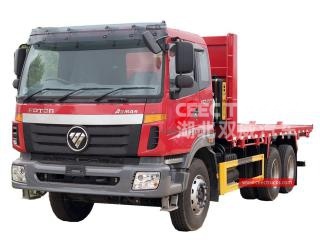 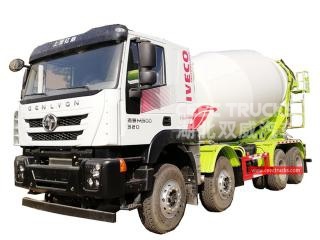 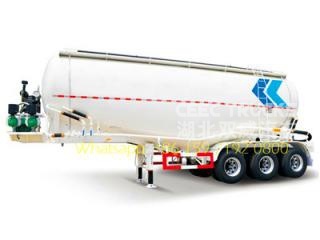 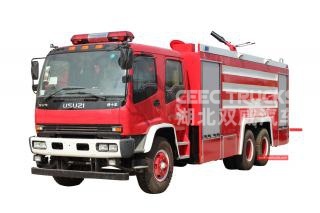 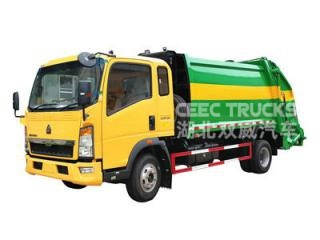 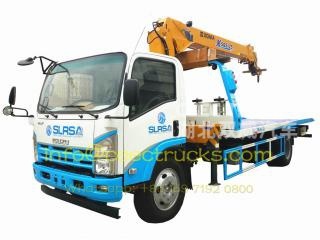 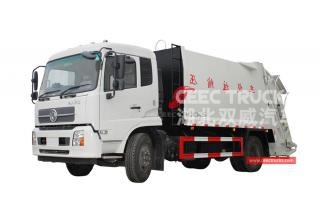 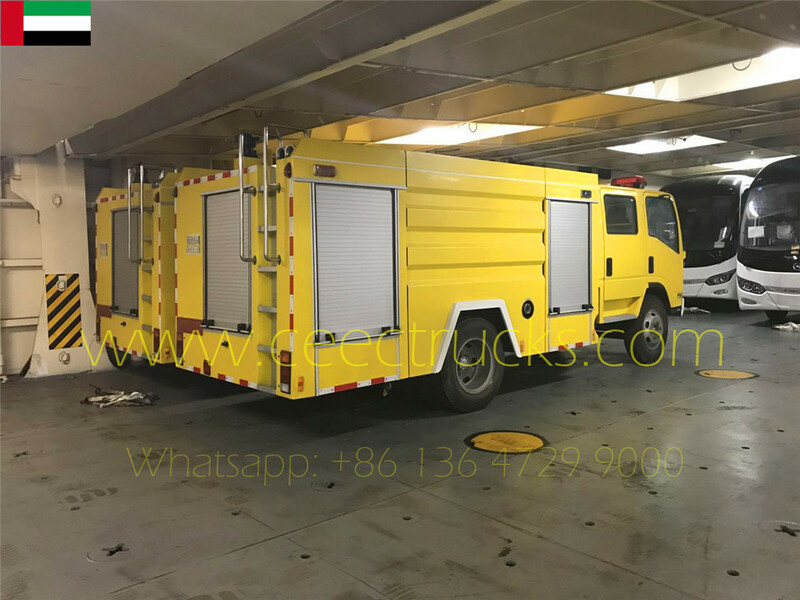 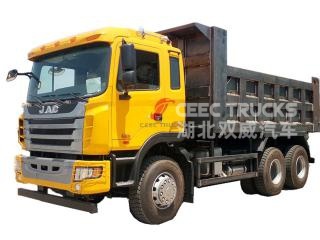 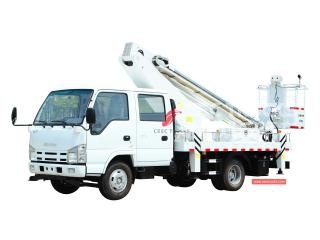 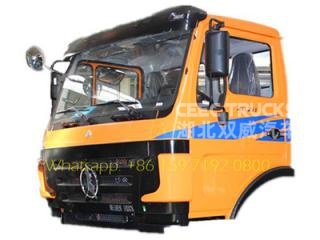 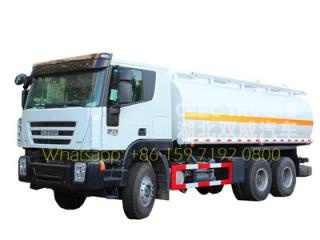 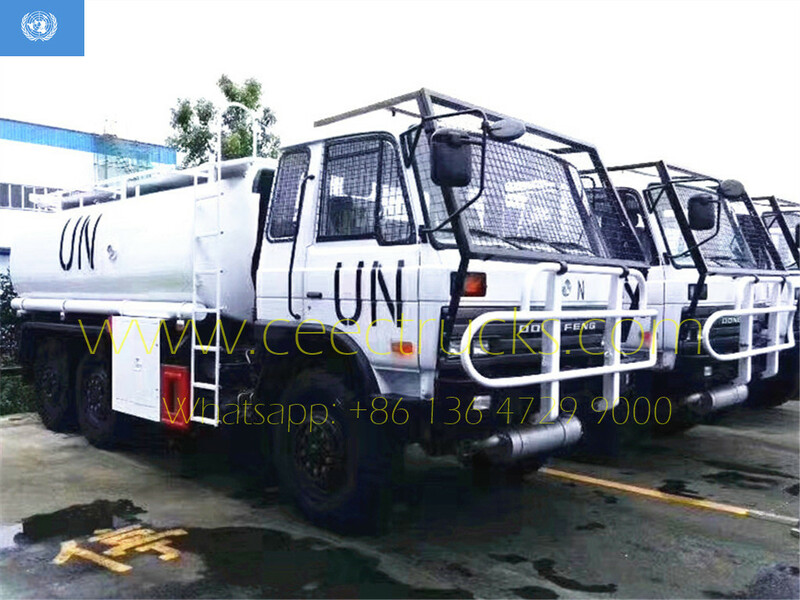 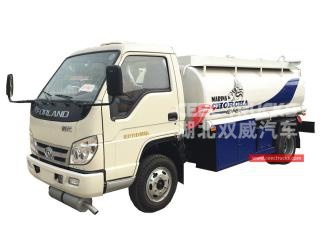 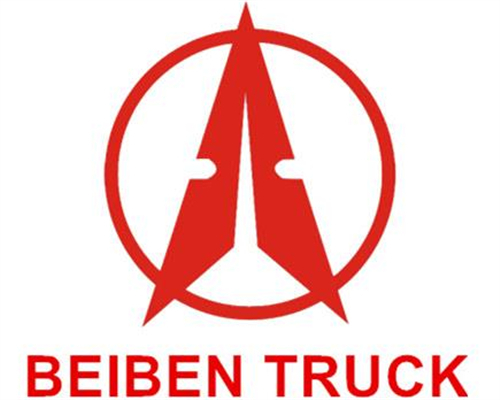 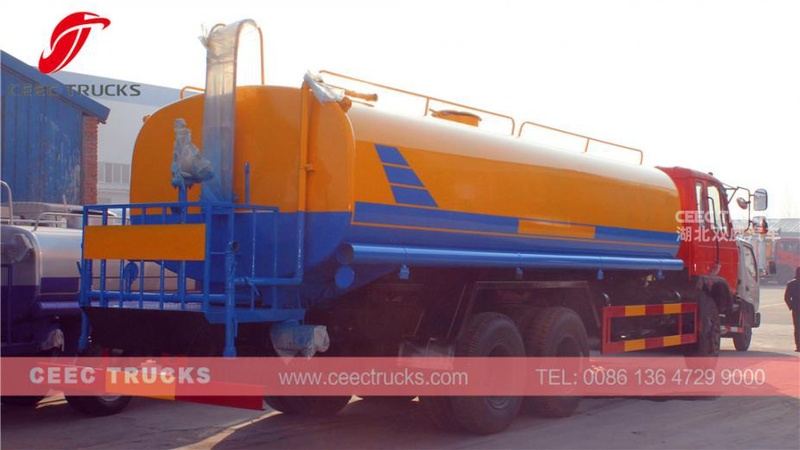 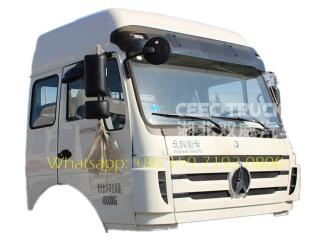 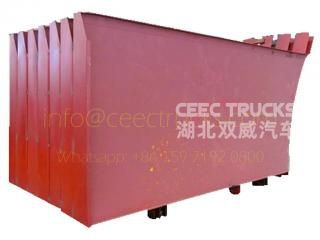 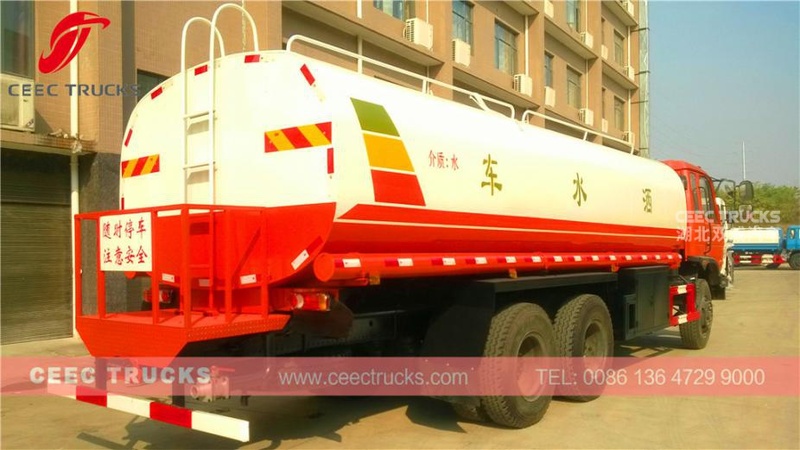 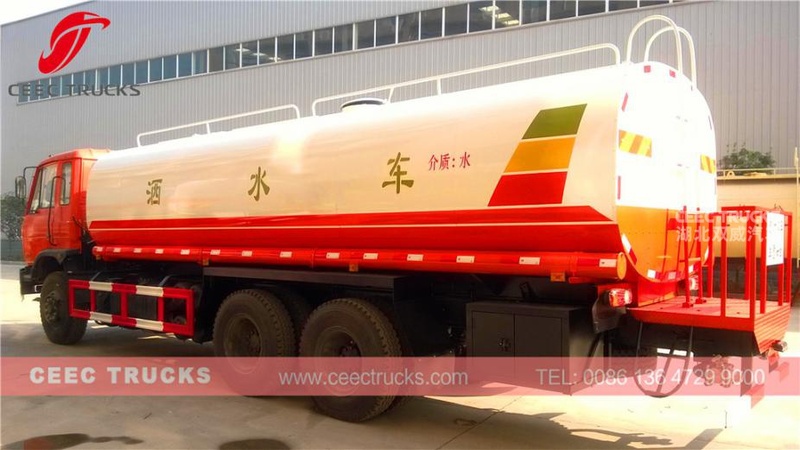 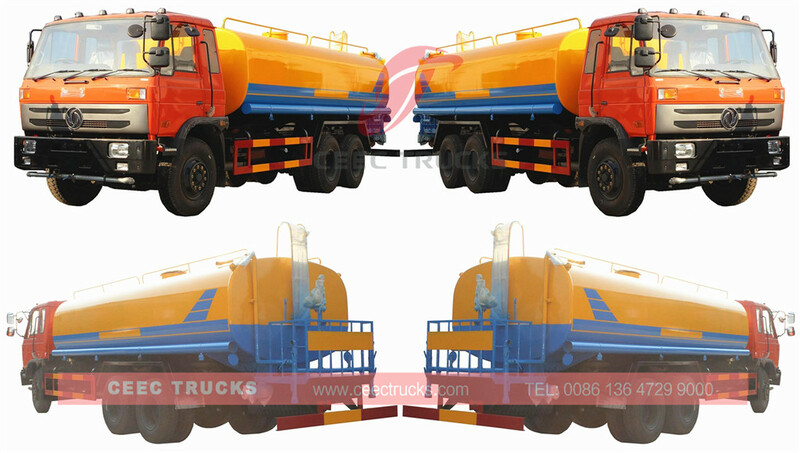 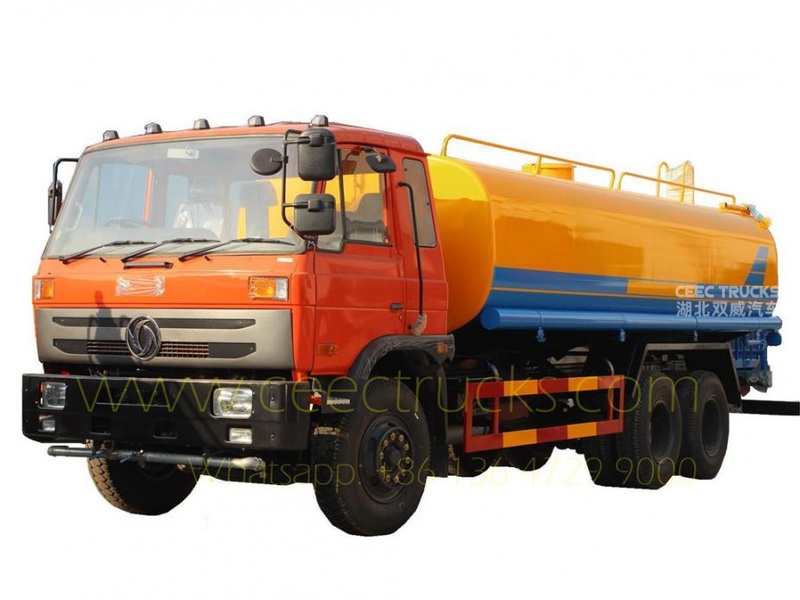 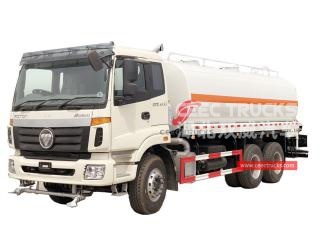 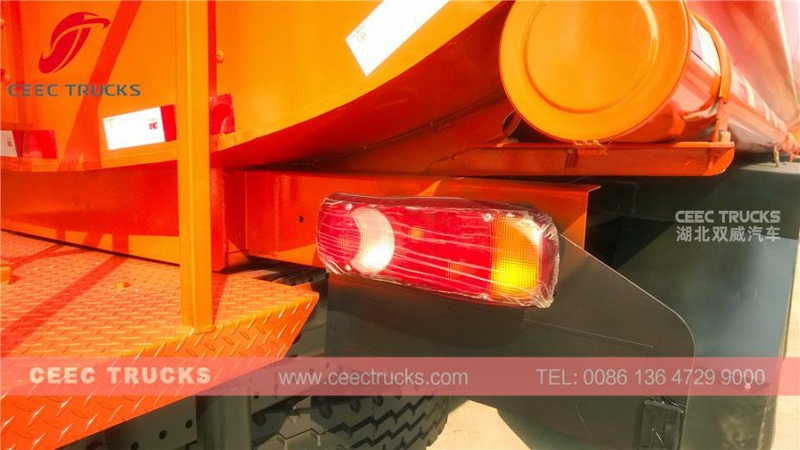 Dongfeng 20 CBM Water tanker (also called Water bowser, Water spray truck, Water tanker truck, Water tank lorry, Portable water tanker) is is used for the road flushing, tree and lawn greening, high building cleaning, construction of road and factories. 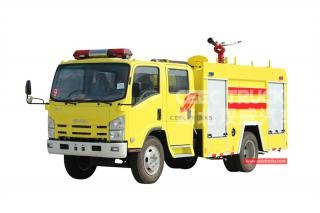 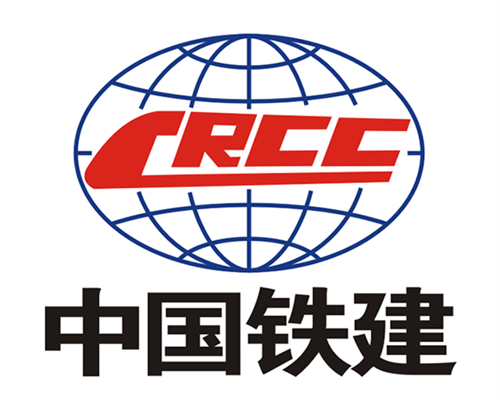 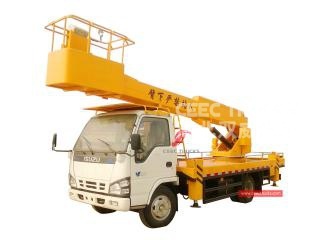 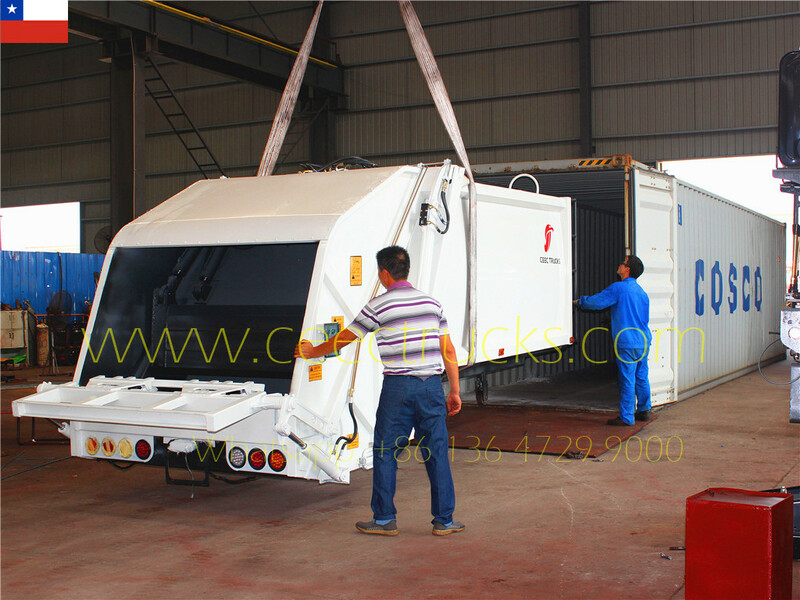 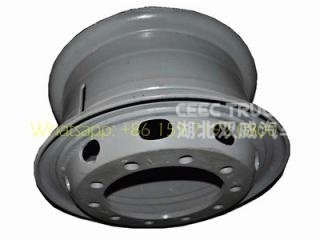 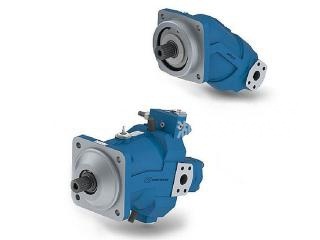 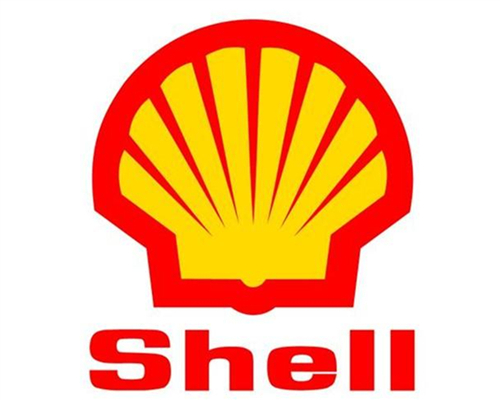 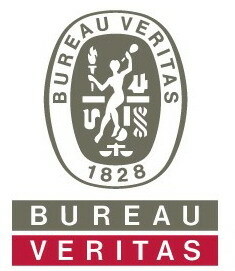 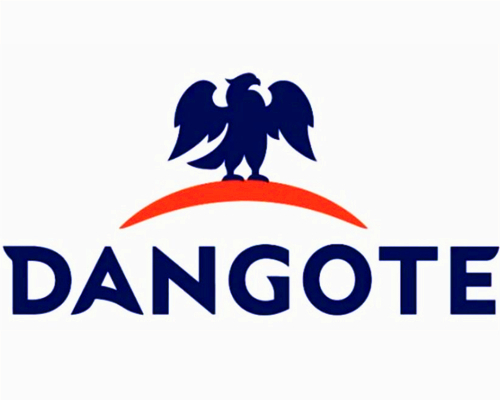 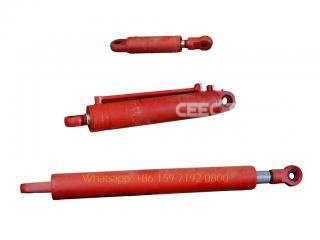 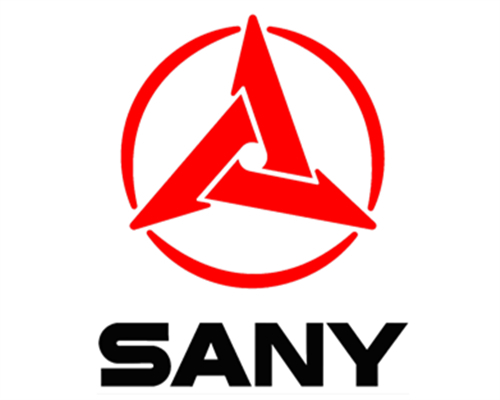 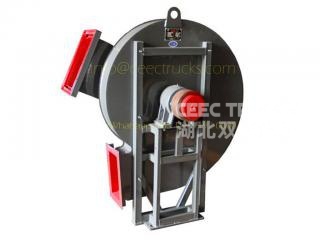 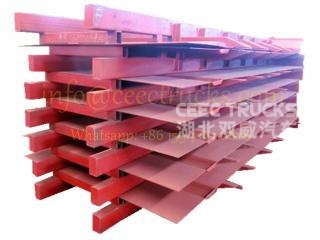 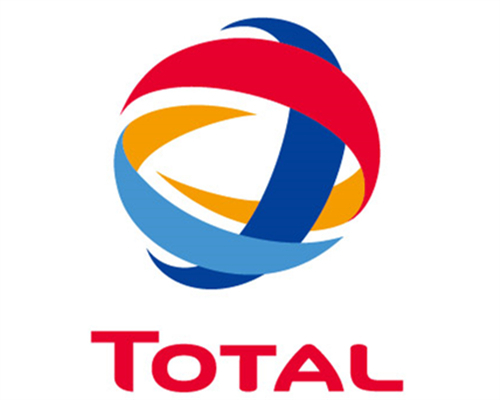 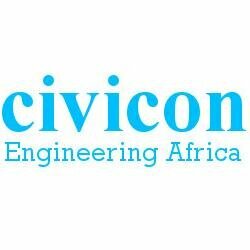 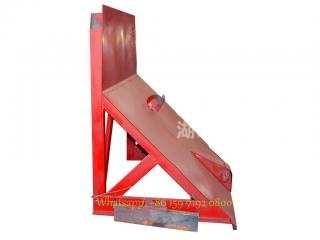 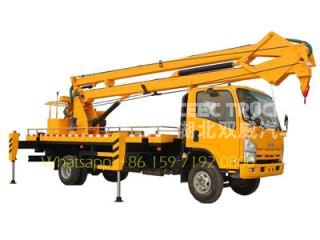 It has the functions of flushing, watering, transporting water and fire fighting. 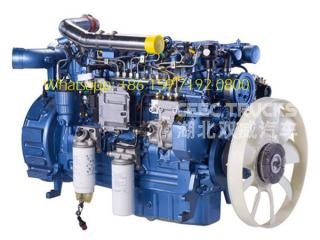 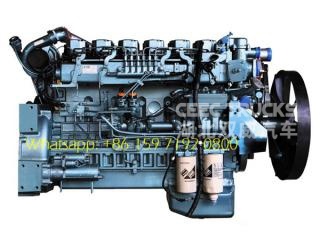 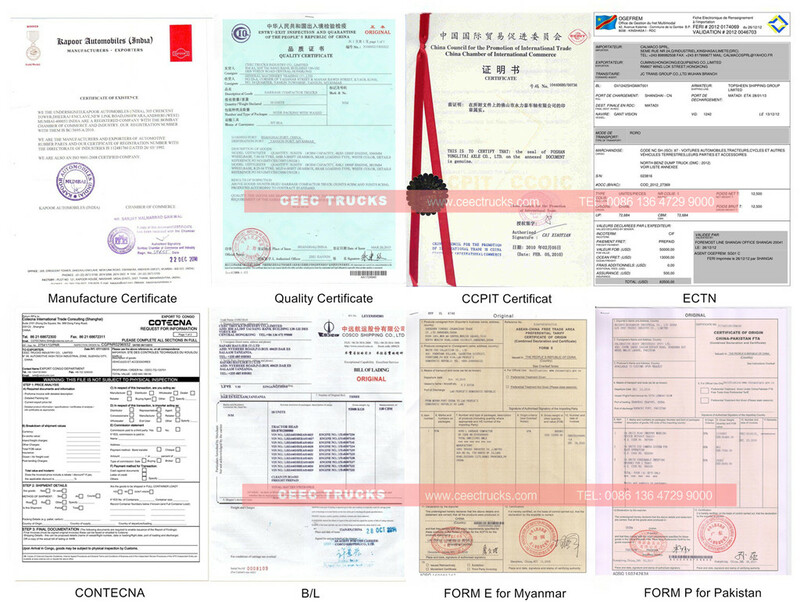 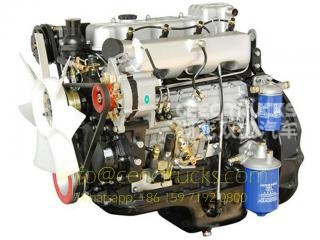 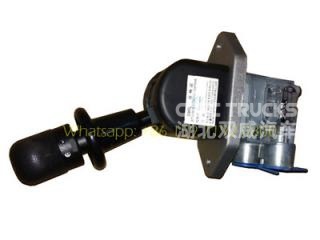 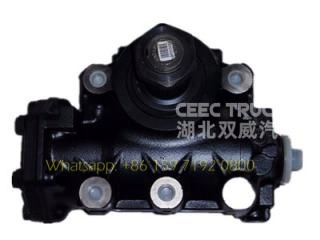 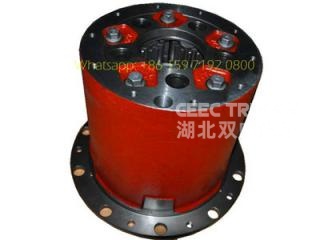 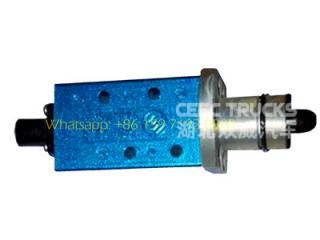 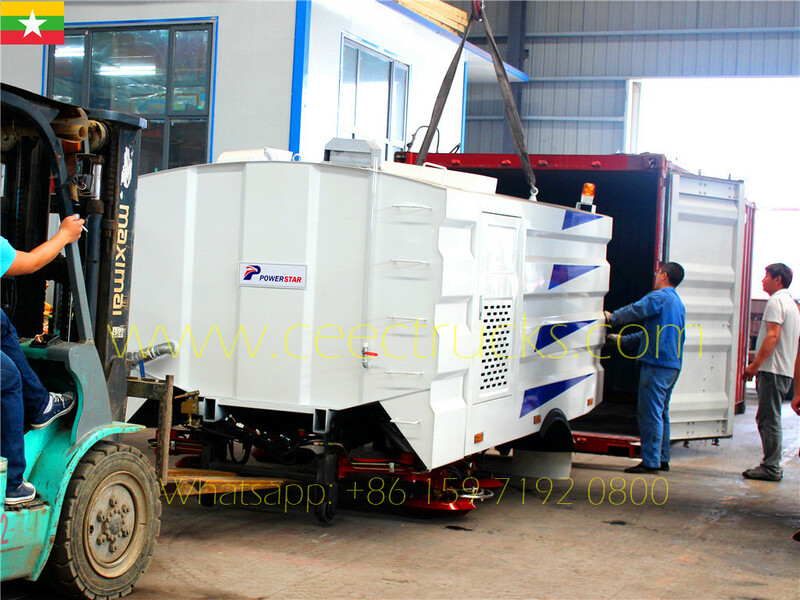 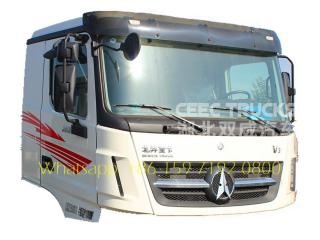 ---- CUMMINS 210HP engine, super powerful; reliable performance, no overhaul within 100,000 km.